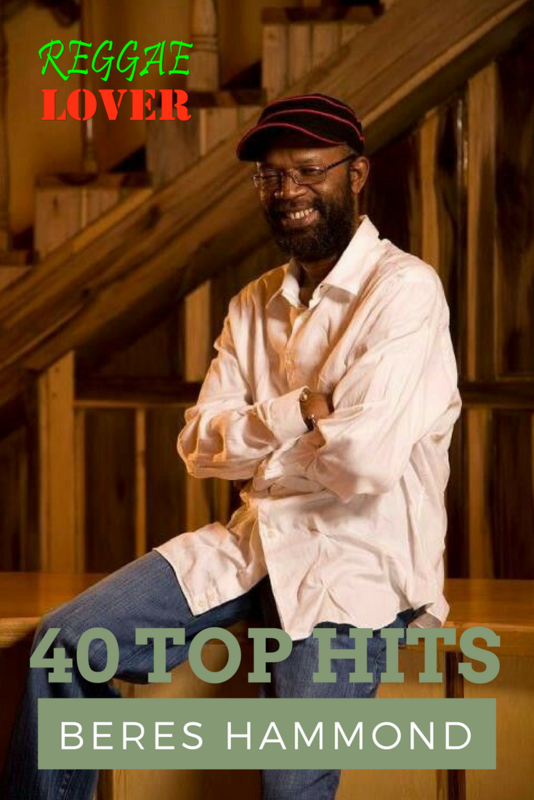 ‘The Honorable’ Beres Hammond is an iconic Jamaican reggae singer. Known in particular for being a pioneer in lovers rock music he is a top class entertainer. No matter the mood, listening to Beres sing always makes it better. He is celebrated for passionate singing, superb songwriting, professionalism, and consummate showmanship. Beres has landed hit after hit dating back to the 1980s. He is a true living legend. Please enjoy the sweet sounds of a Beres Hammond in this episode of Reggae Lover by Highlanda Sound.